The iFolio has been specially designed to provide free continuing professional development for all members and to assist nurses and midwives to maintain a professional portfolio in order to retain their registration. With this in mind the iFolio presents a number of features that can be used to satisfy an AHPRA audit and maintain evidence of necessary training, experience and learning. The ANF iFolio comes with all the benefits listed below plus many more and is entirely FREE with your ANF membership! Already a member? Sign into iFolio now! Online quizzes test your knowledge with multiple choice questions and a related clinical update. Passing a quiz earns you CPD hours. 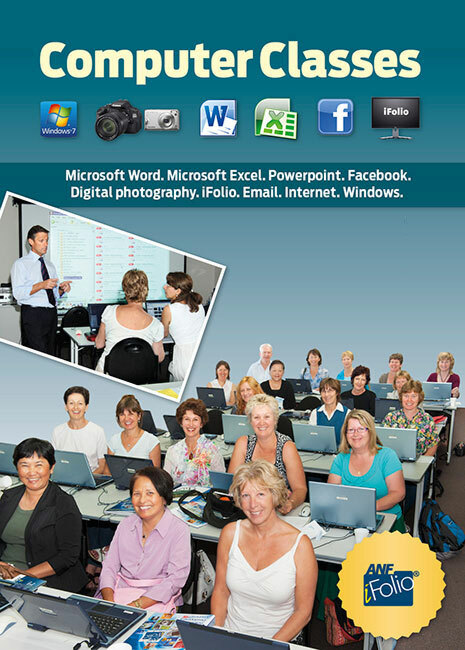 Watch video tutorials on a range of topics including Microsoft Office, Digital Photography, how to use the iFolio and more. Build, print, and manage your CV simply by entering your information. You can also store relevant documents required for CPD. Storing relevant files in your iFolio provides you with a single location for managing all of your CPD material securely. Click here to login to your iFolio and book a place in an ANF Course (classes are held regularly in the city and the country areas). Do you want to know what to look for when buying or upgrading your digital camera? Do you want to know what all those buttons on your camera actually do? Would you like to learn a few fundamentals of lighting and photography and flash? Then enrol in the ANF Digital Photography class! You don't have to own a digital camera to do the class - but if you have one, bring it to the class so we can help you get the most out of it. And we will also show you how to quickly edit & improve your photos using the free software of Google's Picasa 3 including reducing the size of the images for emailing. 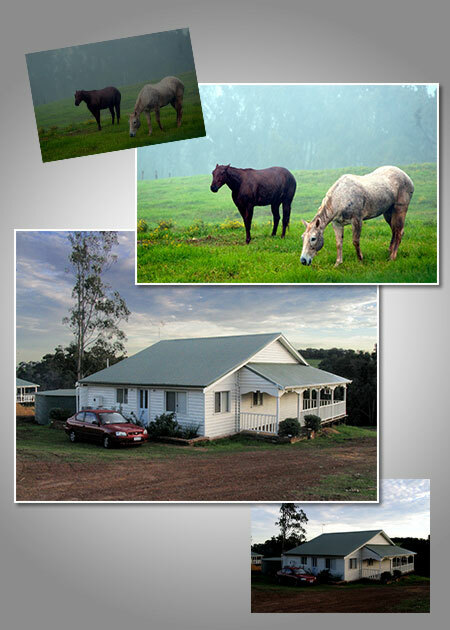 The ANF offers discount holiday homes in Margaret River and Kalbarri. These heavily discounted holiday homes are available for members to book. 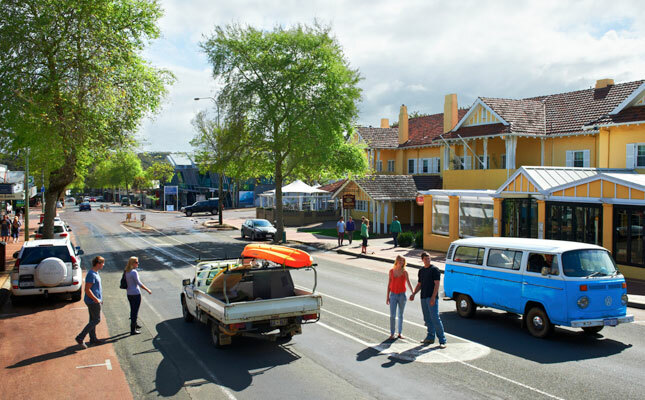 In Margaret River the ANF can offer both apartments and townhouses that can sleep up to six people, located in the heart of Margaret River! The Kalbarri apartments can sleep up to five and are only a short walk from the beach. All apartments and townhouses are beautifully appointed and spacious with fully equipped kitchens, living and dining areas, boasting large screen televisions. Each has a private patio or balcony, and air-conditioning. Other facilities at each complex include: swimming pools, barbecue areas, sauna, gyms, games rooms and children's playgrounds. To book your holiday unit today login to iFolio or sign up as an ANF member here. Our suite of courses is extremely varied, including but not limited to: Word, Excel, the Internet and Email. 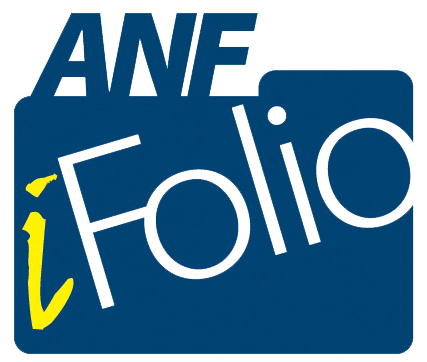 To view our range of courses head to the ANF's iFolio. State Secretary Mark Olson also runs iFolio classes so ANF members can maximise the benefits of the members only professional development. Click here to join the ANF today so you can book a place in an ANF course. Classes are regularly held at the ANF office, suburbs (Armadale, Joondalup, Melville and Midland) and country areas. 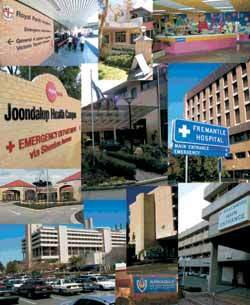 ANF members can quickly view the rates of pay for the public sector, private sector hospitals as well as aged care facilities on the iFolio. You will also find the iFolio has Enterprise Bargaining Agreements covering most workplaces. If your workplace is not listed, your EBA is still available by contacting the ANF Office directly.